Shane De Rís, Sean Ryan, Paul Molloy and Michael McDermott will contest the race for TCDSU President. 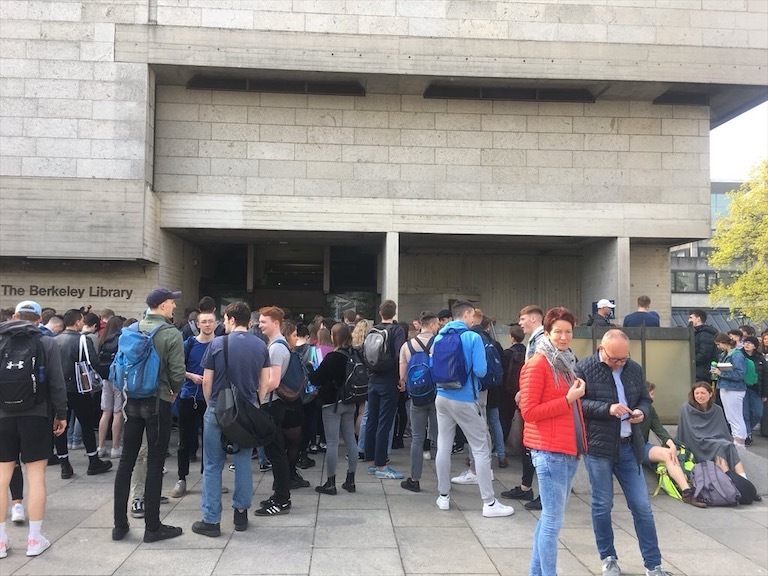 Twelve candidates were announced this evening outside House Six for the next Trinity College Dublin Students’ Union (TCDSU) elections. Only two of the candidates this year are women. 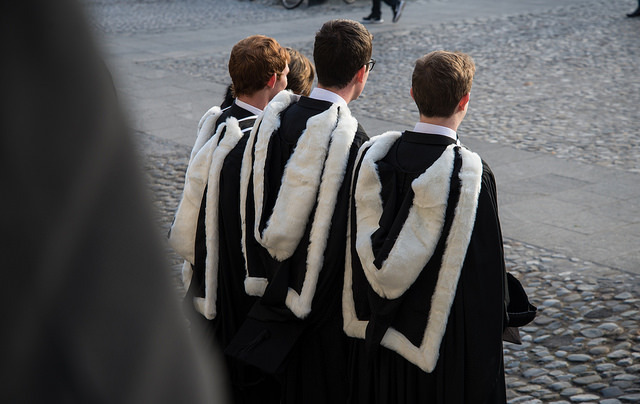 This year, four male candidates are running for TCDSU president. Sean Ryan, a fourth-year law student, will compete against Shane De Rís, Michael McDermott and Paul Molloy. Ryan is a member of Trinity GAA and a former TCDSU class rep. Third-year Irish student De Rís was JCR President in 2015/16 and served as the TCDSU TSM Convenor two years ago. Molloy is current Auditor of the College Historical Society and is a final-year philosophy, political science and sociology student. McDermott, a final-year student of nanoscience, is also running for the position of Editor of The University Times. He is currently serving as PRO of Trinity Space Society. 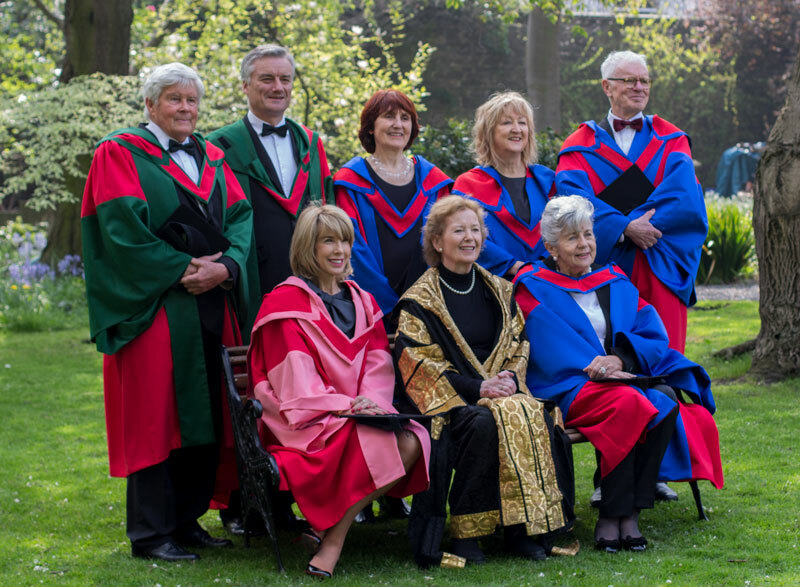 This will be the third year in a row that no women have run for president, despite campaigns from TCDSU. Three out of six races will be contested. 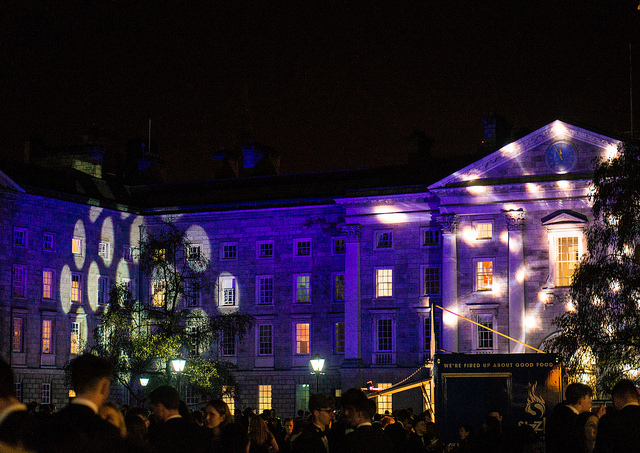 Last year, in something of a quiet year for the TCDSU elections, only the positions of president and welfare officer were contested. Aimee Connolly is the sole candidate for TCDSU Education Officer. A fourth-year BESS student, Connolly is the Chair of DU Amnesty, the TCDSU BESS Convenor and is also a member of the US Embassy Youth Council. 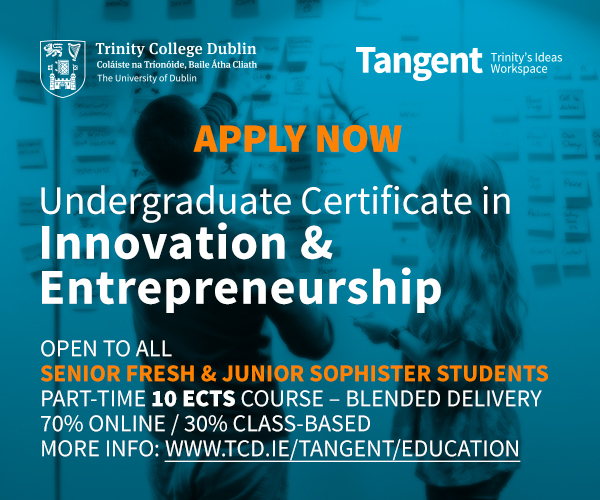 Connolly is also an Associate Trainer with the National Student Engagement Programme. James Cunningham is the sole candidate running for TCDSU Welfare Officer this year. An uncontested welfare race is a rare occurrence. Last year, welfare was the most contested race, with five candidates. Cunningham is a third-year student in philosophy, politics, economics and sociology and was Welfare Officer of the JCR last year. He was also the Campaign Manager of Laura Grady, who was unsuccessful in her bid to be elected welfare officer last year. The race to be TCDSU Communications Officer has three candidates, with Paraic McLean, Niall Harty and Cian Rynne all running for the position. McLean, a fourth-year drama student, is technical manager of DU Players and a former PRO of the Ents Committee. He was also the production manager of Trinity Arts Festival and has served as convenor of the School of Creative Arts for three years. Rynne made his name running the Trinity College Doggos Facebook page, which has nearly 5,300 members. Rynne is a fourth-year human genetics student and is also an alumnus of the European Youth Parliament. Harty is a fourth year student of philosophy. He is treasurer of the Russian Society, and served as a member of parliament in Comhairle na nÓg between 2012 and 2014. 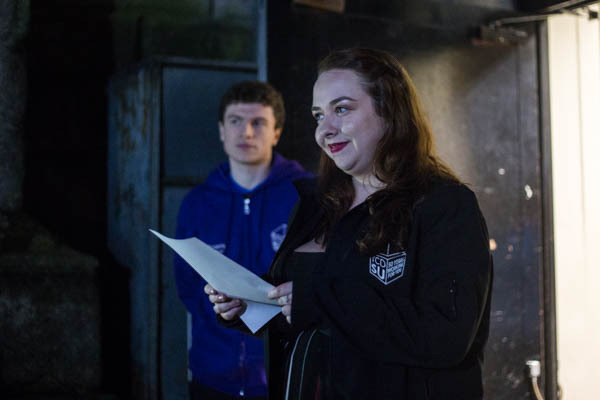 This year also sees two candidates competing for the role of TCDSU Entertainments Officer, which was won in an uncontested race last year by incumbent Jonah Craig. David Flood is a third-year engineering student and the Captain of Trinity Surf Club. Matt Dundon, one of the brains behind the popular Midnight Disco night and one of its resident DJs, is a third-year student of philosophy, politics, economics and sociology. 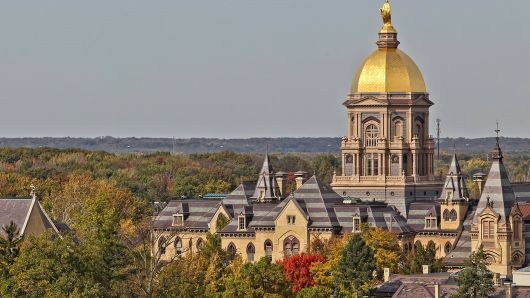 Two candidates are running for Editor of The University Times: Eleanor O’Mahony and McDermott. This is the first year that the race has been contested. O’Mahony is the current Deputy Editor of the paper and is a fourth-year European studies student. She was previously Chair of the The University Times Editorial Board. O’Mahony co-led the coverage of the 2016 TCDSU elections. 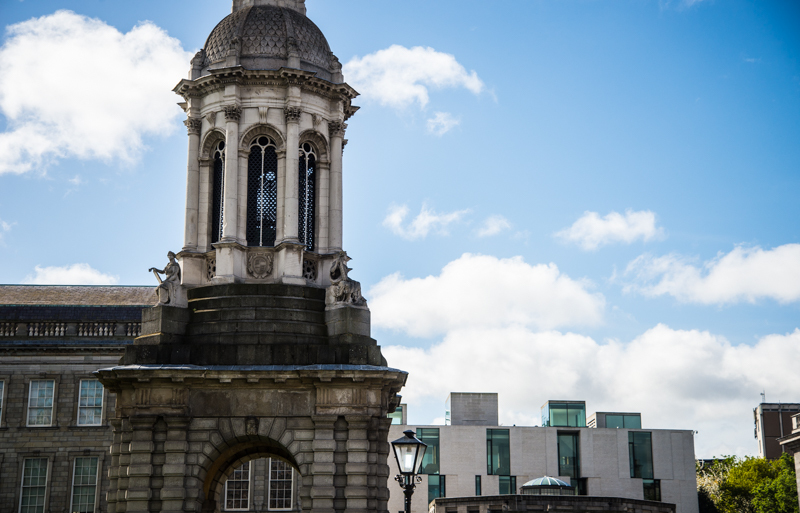 In a reversal of last year’s decision to shorten the campaigning period, TCDSU elections will run between February 12th and 22nd. This year will see the return of Dining Hall hustings, which will formally launch the campaign period. An earlier version of this article incorrectly stated that Paraic McLean is the PRO of the Ents Committee. McLean held this position two years ago. An earlier version of this article incorrectly stated that McLean is the Trinity Arts Festival Production Manager. In fact, he held this role last year. An earlier version of this article said that Shane De Rís is a fourth-year Irish student. In fact, De Rís is a third-year Irish student.